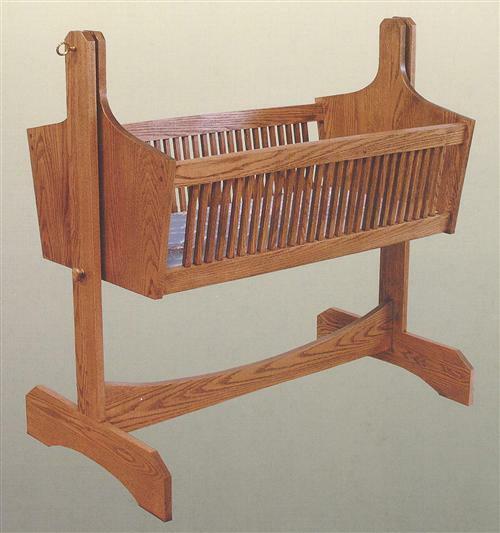 Blessings come in little packages. 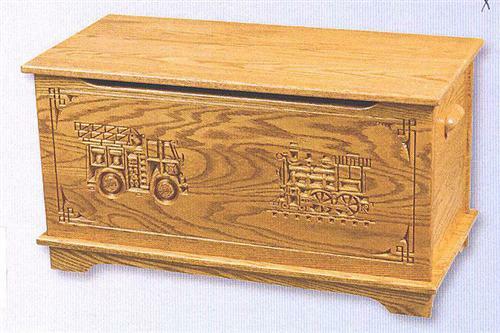 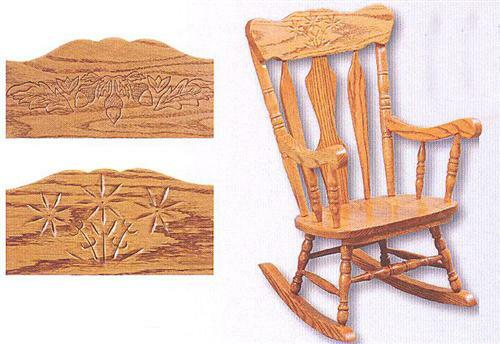 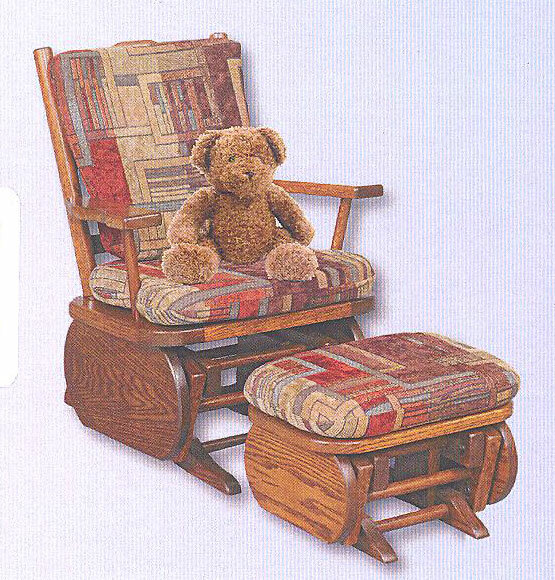 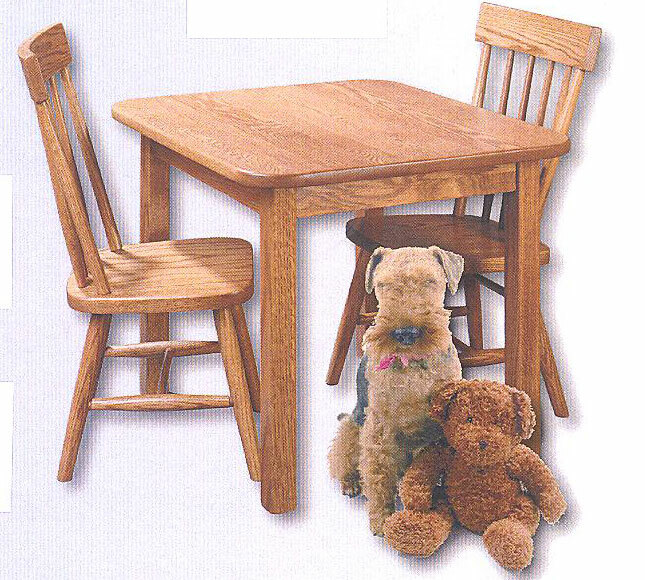 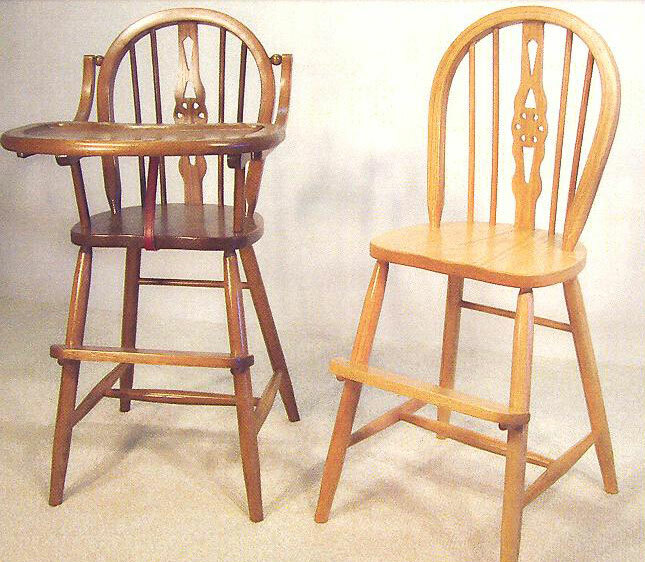 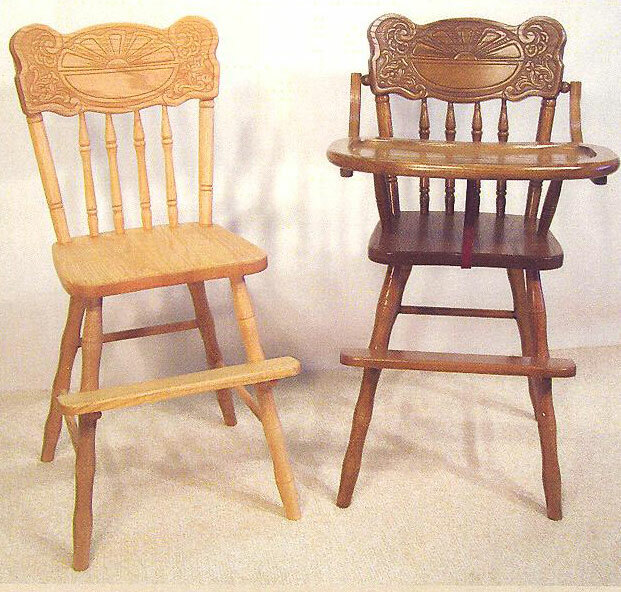 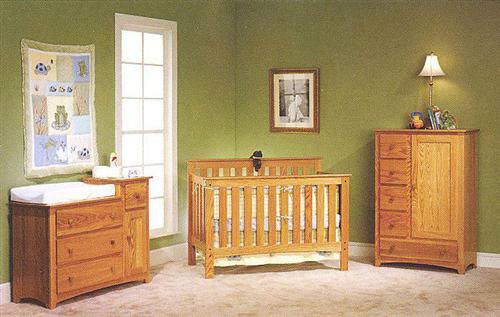 If you are expecting your first or if your family is like our family that now has five grandchildren, you need furniture that your children and grandchildren can enjoy. 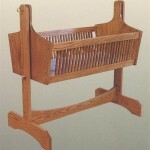 We have twelve styles of convertable cribs that easily change from a crib, to a toddler bed, to a full size bed. 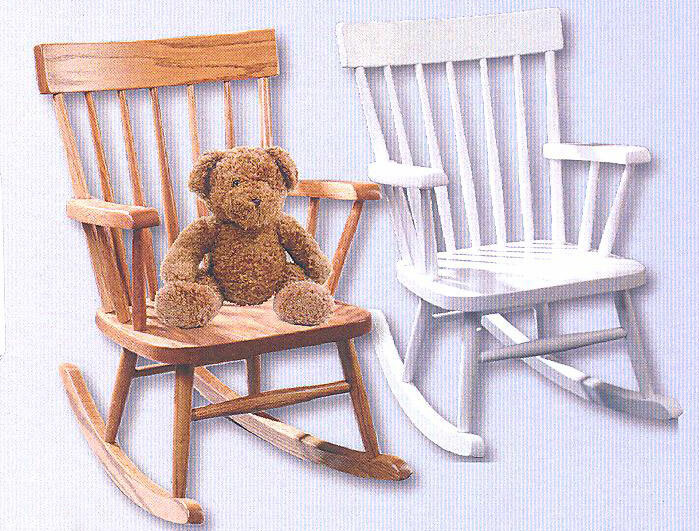 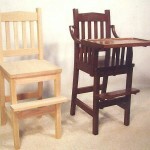 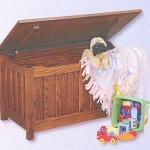 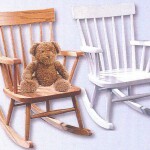 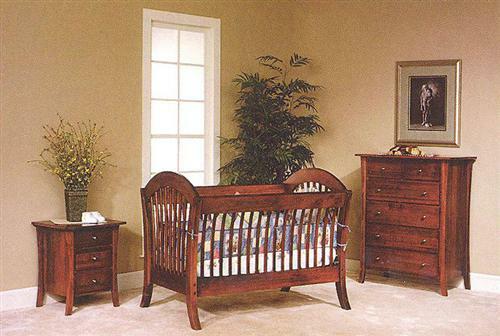 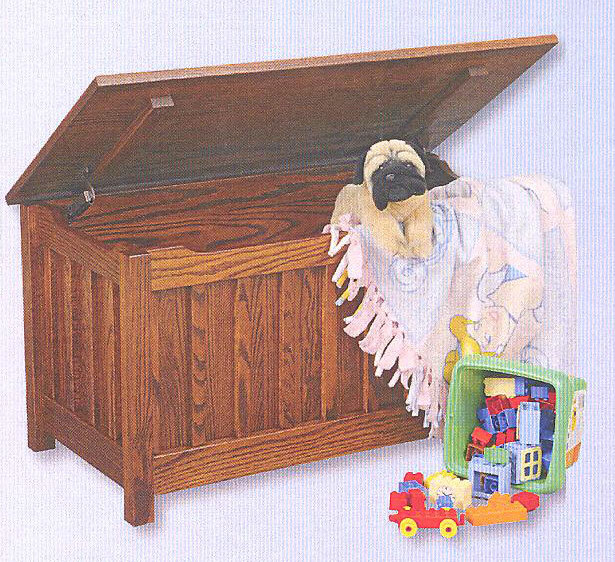 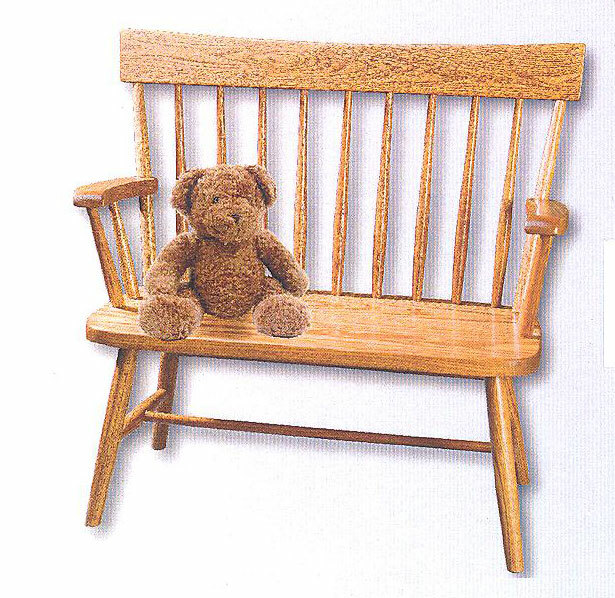 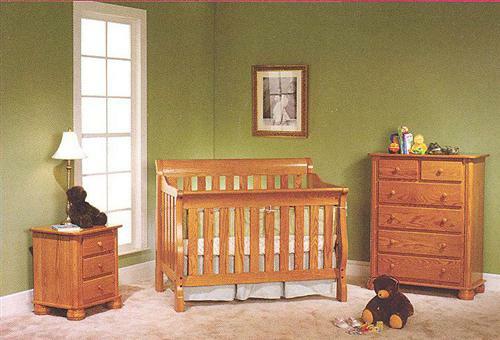 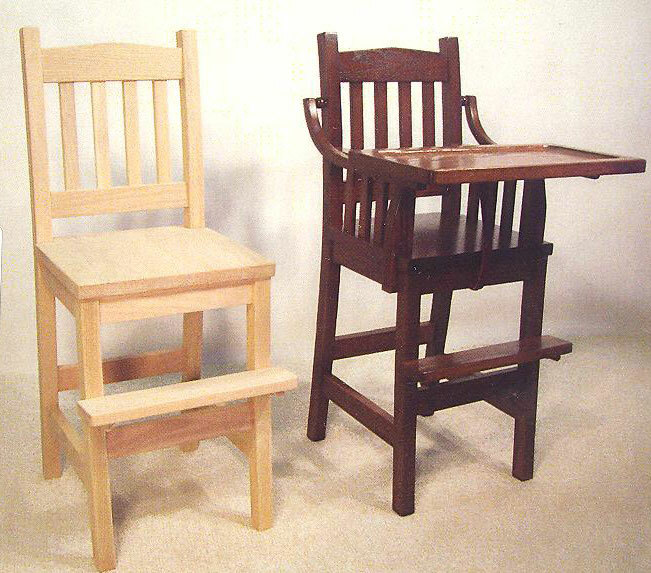 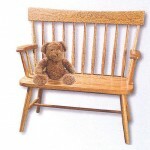 Our convertable cribs will meet your childs needs begining on the day you bring them home to the day they go to college. 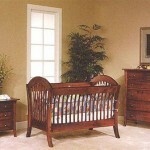 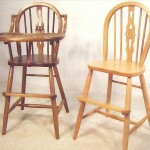 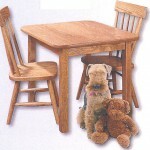 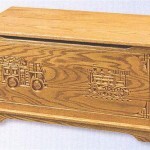 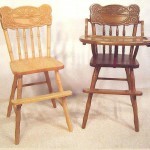 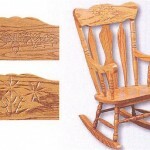 Additional bedroom furniture also includes night stands, armoires, dressers, convertable changing tables and more.